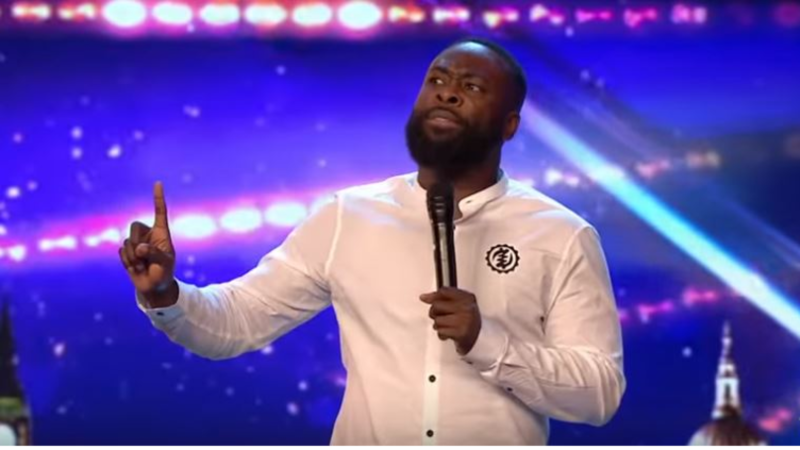 During this evening&apos;s Britain&apos;s Got Talent we saw Simon Cowell bash down on his buzzer, sending comedian Kojo Anim through to the live semi-finals - despite admitting: "I don&apos;t really like comedians on this show". The 39-year-old funnyman took to the stage and gave a side-splitting and very relatable performance - if you&apos;ve ever been skint, that is. 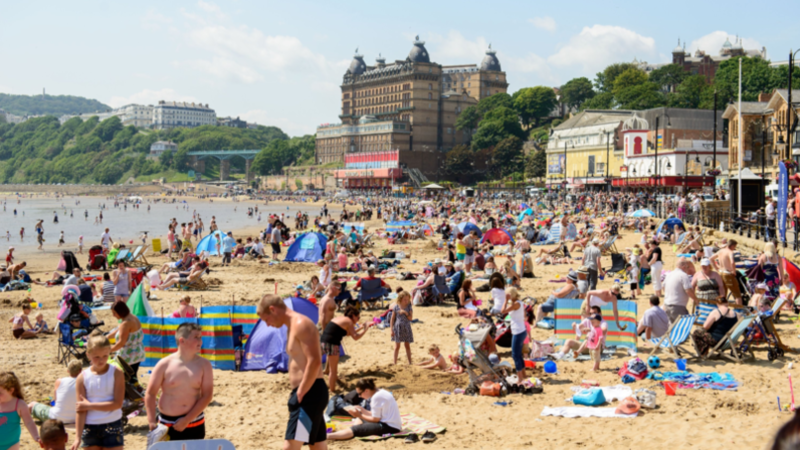 Immediately recognising the father-of-one, BGT judge Alicia Dixon said: "Oh my goodness, hello. How are you? I was not expecting to see you today," Before explaining: "I&apos;ve known Kojo for many, many years. I&apos;ll let you tell my fellow judges about yourself." 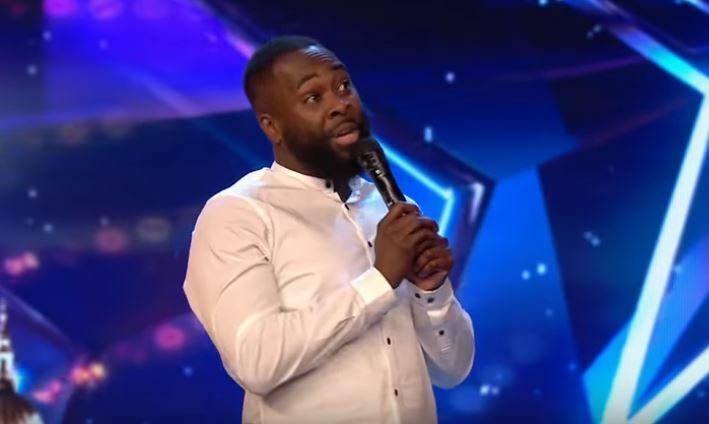 Kojo, who has been dabbling with comedy for 20 years spoke about &apos;encouraging young comedians and helping big name comedians and opening up for them&apos;. One of them being Kevin Hart himself. 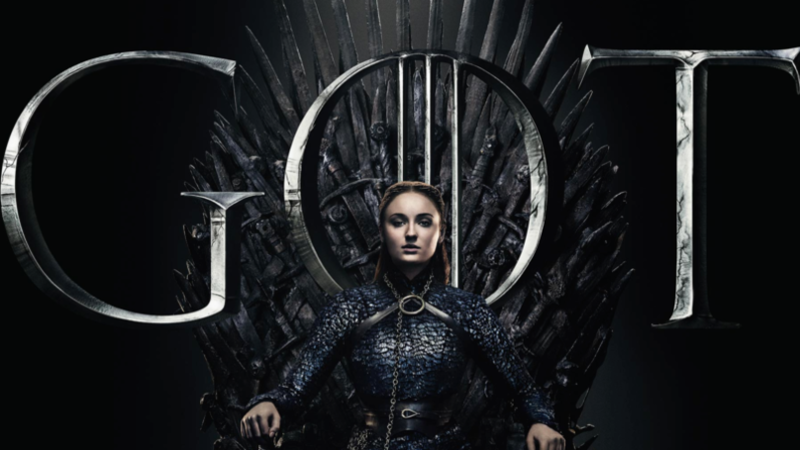 Not sounding 100 per cent convinced by what was about to go down, Simon Cowell said: "You know the show, three minutes. Do your stuff." Kojo began by reminiscing on a conversation he would have with his dad who would ruin football games by asking him to go to the shop for Ribena. He said: "Ladies and gentlemen, this is all I said. &apos;Dad, can&apos;t you get it yourself?&apos; It was 1pm but it got dark real quick. The pigeons weren&apos;t even flying anymore, they came down to warn me." Kojo went on to taxis, he said: "When you&apos;re broke right and you ain&apos;t got no money, there are certain things you can&apos;t enjoy. Like a cab ride, you can&apos;t enjoy a black cab ride, you can&apos;t enjoy it. "I went into a black cab recently, me and my mate we jumped in, he was getting comfortable - clearly he&apos;s got more money than me. 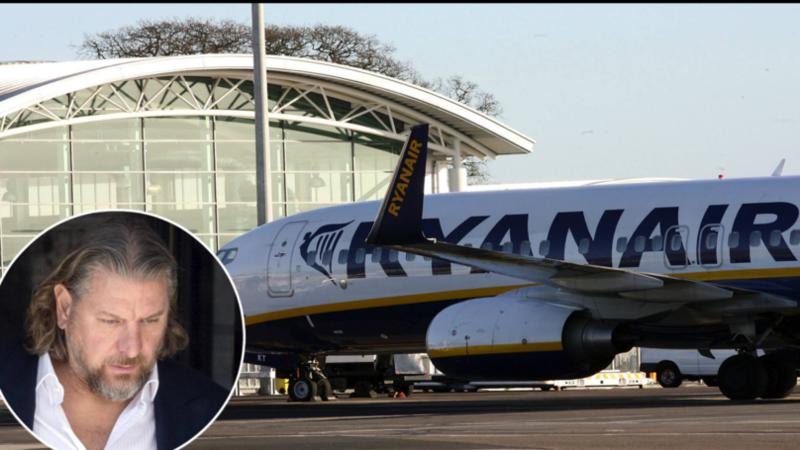 "He was looking out of the window, talking to the driver. HE FELL ASLEEP. Ladies and gentlemen, when you ain&apos;t got no money you only look at one thing - the meter." Kojo finished his set to a standing ovation from both the audience and the judges. 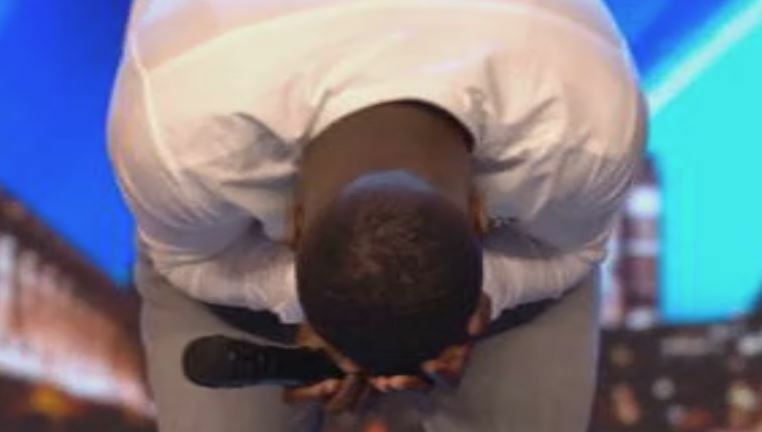 He broke down into tears as Amanda Holden told him: "Kojo when you came on I loved hearing about how you&apos;ve grafted, how you&apos;ve honed your act, how you&apos;ve now got your little family. "And the act just got better and better and by the end you were like &apos;yeah, I&apos;d pay money to see this man,&apos; Congratulations." Then came the Cowell, who explained: "Kojo, what was quite amazing was I felt like you were nervous then I could see the audience reaction to you and you reacting to them. But, I&apos;m going to be honest with you Kojo, I don&apos;t really like comedians on this show... but I love you." 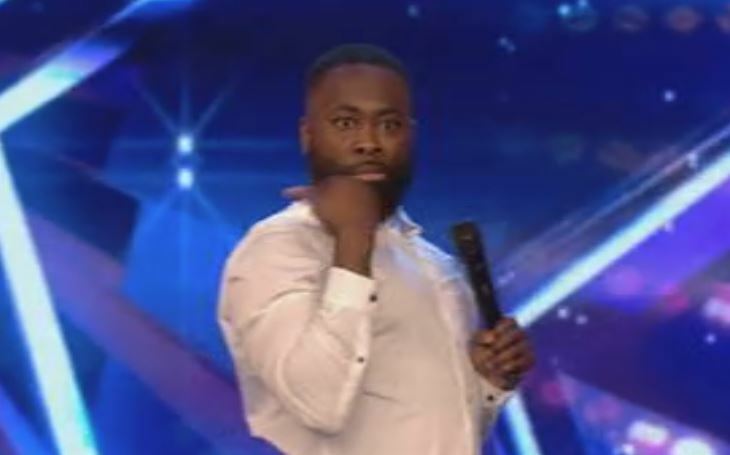 He went and hit that gold buzzer meaning that Kojo will go straight to the live semi-finals of the competition. Kojo was on the floor. Ant and Dec were down there with him. 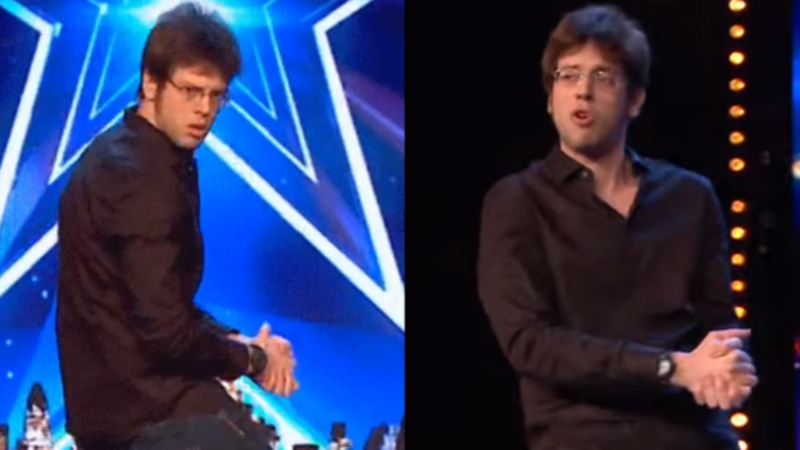 Cowell was hugging him. We were sobbing.